Greene King has hired Tesco PR and corporate affairs veteran Greg Sage to the new role of comms director, as the brewing and pub giant completes its £774m acquisition of Spirit Pub Company. Sage has been at Tesco since 2002, most recently as community director. His previous roles have included group internal comms director and international corporate affairs director at the supermarket group. In his new role, Sage will work alongside Greene King strategy and comms director Mark Blythman. Greene King became the UK’s largest pub company by turnover this week when it completed its acquisition of Spirit, taking the total estate from around 1,900 to more than 3,000 pubs. The company has added brands such as Chef & Brewer and Flaming Grill to a national portfolio that includes Hungry Horse and RealPubs. 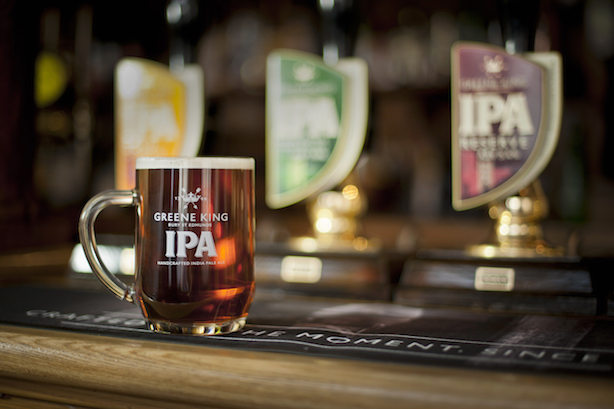 Shares in the enlarged Greene King began trading this morning (Wednesday) after the deal was approved by the Competition and Markets Authority. Earlier this month, PRWeek reported that Greene King had appointed Hudson Sandler to a brief handling trade media relations ahead of the Spirit acquisition.